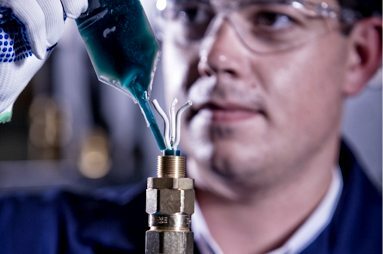 From subsea valves that sit two miles below the water’s surface to innovative electromagnetic brakes used in precision medical equipment, our eight businesses and wide range of products offer diverse and challenging careers for our workforce. With offices in 17 countries across the globe and projects as far away as the Antarctic, our global presence also offers exciting opportunities to the right people. We take recruitment and career development very seriously; seeking the very best talent the industry has to offer. We are a family-run firm that not only recognises the importance of happy and motivated employees, we also recognise the role that our employees’ families play in supporting them. 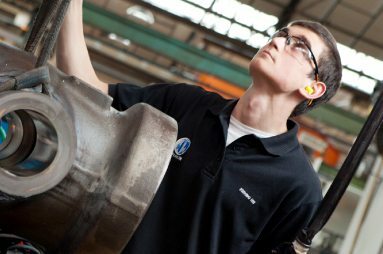 British Engines is committed to providing a safe, stimulating and rewarding working environment for all employees. We are an equal opportunities employer and believe a diverse and inclusive workforce provides the business, and our people, with a wider perspective on life, work and the community. All employees are offered the same opportunities; our people are individuals and all have a part to play in our success. Our culture is built on mutual respect for colleagues, suppliers and customers; developing and nurturing good working relationships internally and externally is a key focus for every employee. We welcome job applications from all areas of the community. 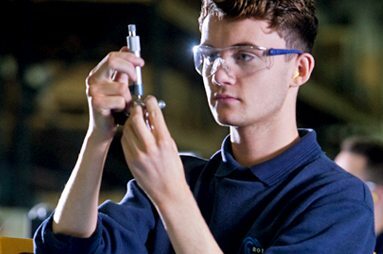 If you think you have what it takes to join British Engines click on one of the links below to find out more.